Chandeliers, Lighting, Furniture and more. 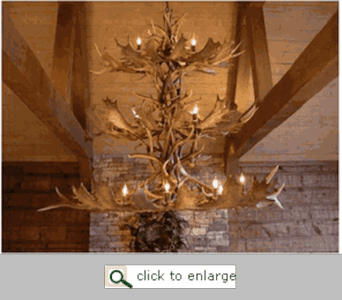 Rustic Decorating is excited to offer you two choices when it comes to Rustic Antler Decor. We offer both Real and Cast Antlers. 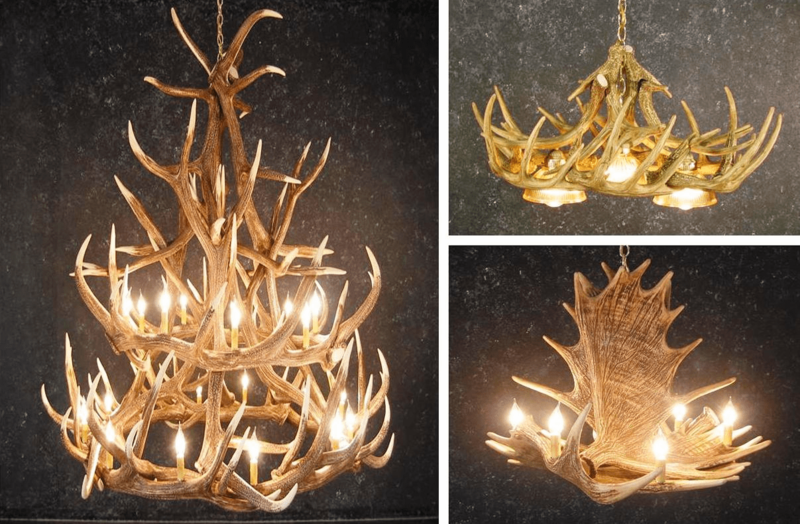 Our Real Antler items are hand-made from real shed antlers so no animals are killed in the process of collecting horns. The Cast Antler items are crafted to provide so much detail you will not be able to tell the difference between real and cast. 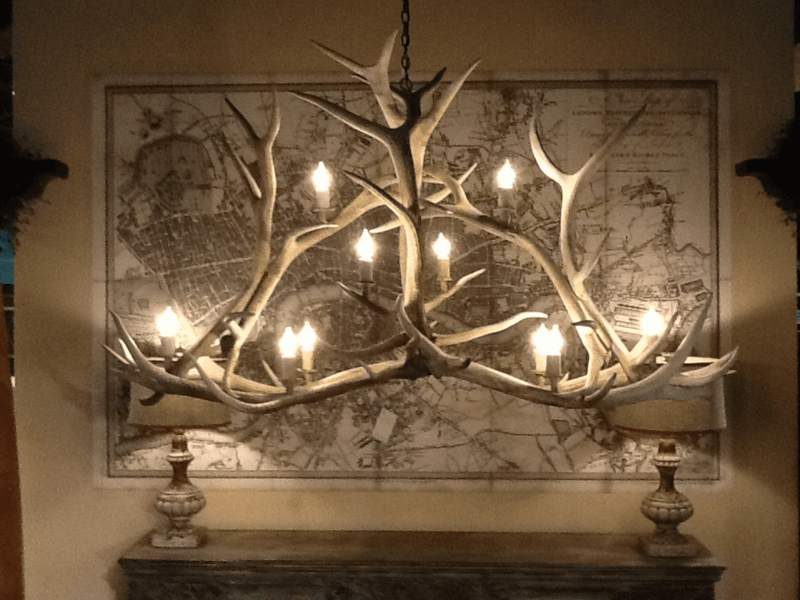 However, the Cast Antlers are light weight to allow you several choices of where you want it mounted.